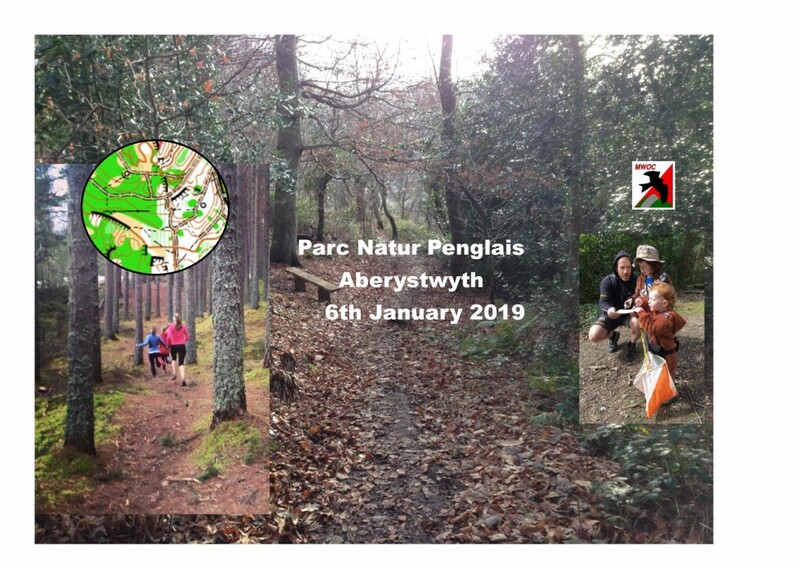 This event is organised by Mid Wales Orienteering Club with kind permission from Parc Nature Penglais, Cyngor Sir Ceredigion County Council & Prifysgol Aberystwyth University. It is open to everyone, so come and give orienteering a go - the great outdoors game! It's a woodland event planned by Robert Griffiths. Welcome to the first event of 2019 and the start of the Mid Wales Orienteering Club League. Your top 5 scores from the year will count and prizes are awarded for the best result in each of the Yellow, Orange, Light Green and Blue course categories. A great adventure with a myriad of paths and challenging areas to navigate with great views over Aber if you have time to look. Ideal for all ages and abilities, with courses from 2km - 5km course to choose, for runners, walkers and also for families with children! Loads of help is available from our friendly Welcome Team and no experience is necessary. New to orienteering? It's a walk/run with a difference - an orienteering race doesn't follow a set route. Instead you have to visit a series of checkpoints and register each one with an electronic timing chip. The checkpoints are marked by flags on the ground and may be along paths, fences, earth banks, streams or anywhere in the woods. The challenge is to race between each one, choosing your own route between the checkpoints, using a special orienteering map (which you get to keep too). Why not come and give it a go? Dogs are welcome - please keep under control.